The current School Principal, Alicia Baker, founded Little Acorns Infant & Primary School in 2013, in order to provide an international focused education from the start for children. 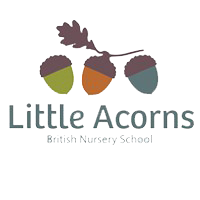 Little Acorns provides a small, privately run infant/primary school with a dedicated and qualified team of native English speaking teachers, in order for children to develop and learn in a protected, happy and warm environment. Little Acorns delivers a truly British education, utilising not only the English language but also more importantly the methodologies for teaching and learning from the UK. Children from 12 months on are immersed in a completely British experience. 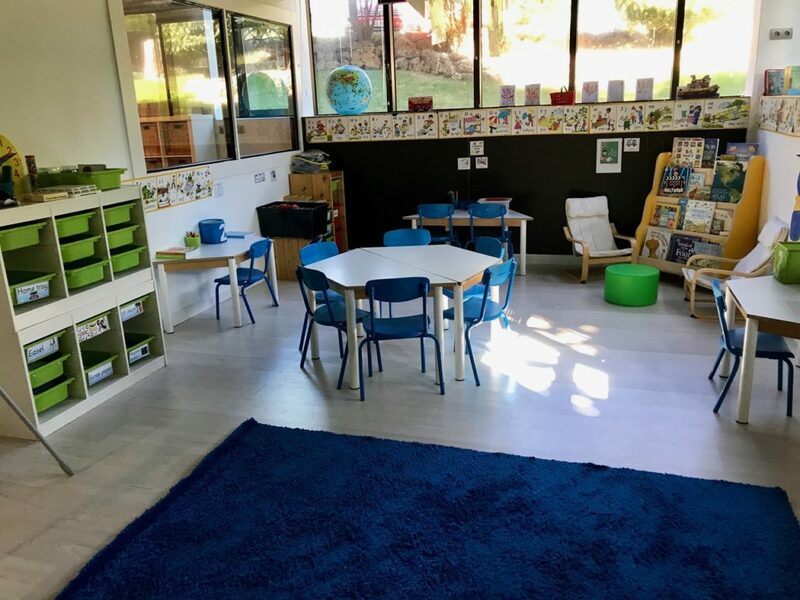 A new infant school concept that currently provides children from 12 months to 7 years of age with an opportunity to learn across all areas of Early Years’ Foundation and Key Stage 1, following the British Curriculum. Its aim is to go on providing primary education up to the end of Key Stage 2, as the school grows. The school is divided into classes according to age. The aim is to keep class sizes small in order to be able to give individual and personalised attention. 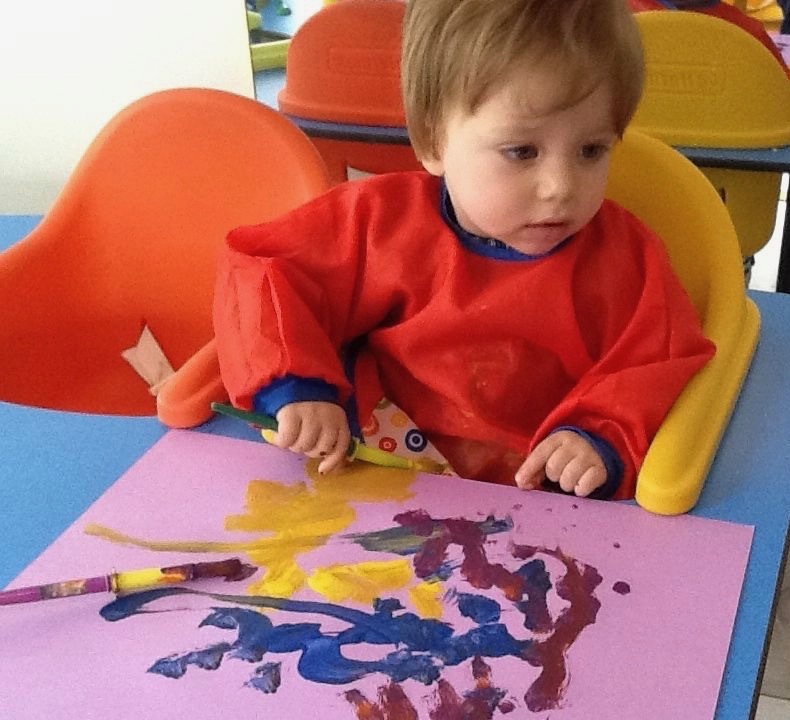 The curriculum is focused on the child and develops learning to suit his or her needs. Children learn through engagement and enjoyment. Children become active participants in their own learning. The students come from a wide range of nationalities. 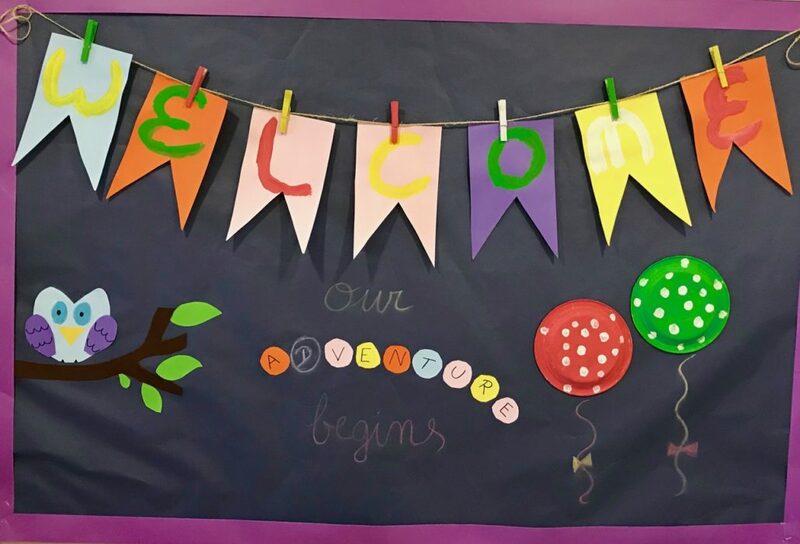 As a non-denominational school, Little Acorns teaches children to be respectful, tolerant and accepting of the beliefs and faiths of one another. The school values are strong and children learn to manage their own behaviour, to show commitment to their work and to persist even when challenges arise. The Little Acorns’ model focuses attention on Literacy and Mathematics as the corner stones of accessing all areas of education. However, we also give high priority to performing arts, information technology and sports. We offer a range of extra curricular clubs to promote these skills as well as focusing our in class attention to nurture these skills as part of our curriculum. Our extra curricular clubs include: Phonic Fun, Art Therapy, Music & Piano, Robotics, Sensory Experience, Football, all taught in English as well as French and Swimming. 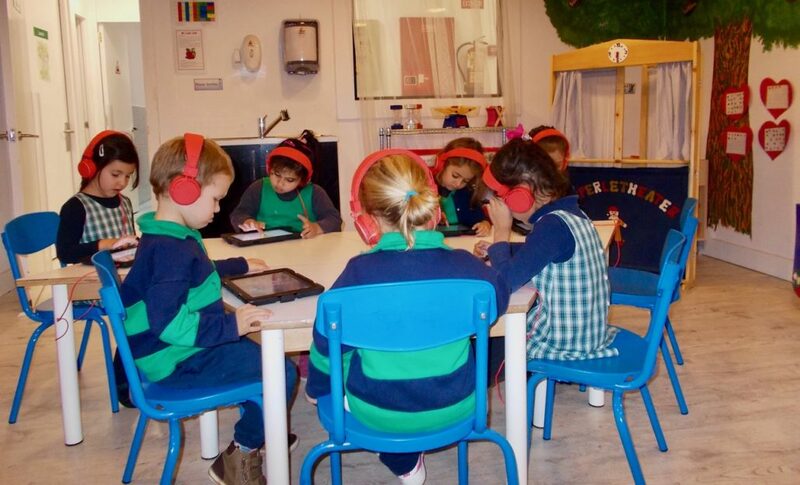 Little Acorns has invested heavily in the latest technology in order to use it as an additional working tool, using iPads from the age of 1. The school facilities are modern and each classroom is large, with beautiful sunlight and fresh air. 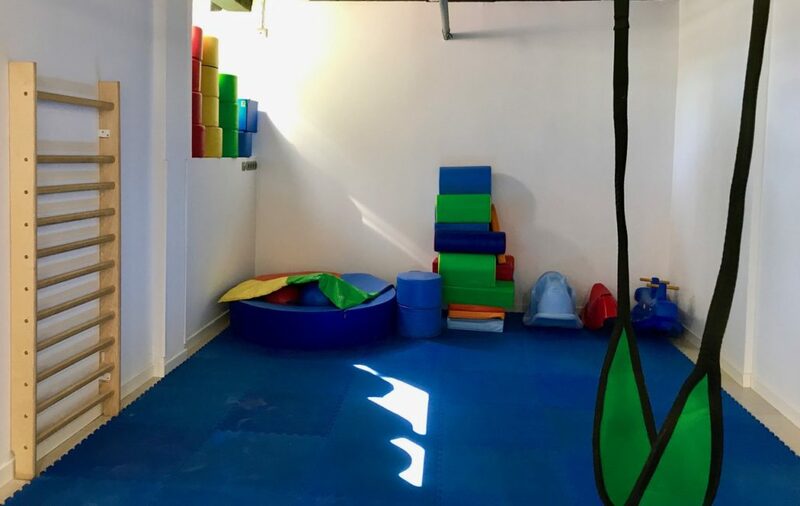 There is a large gymnasium used for exercise and motor skill development. There is also a lovely garden with outdoor playing facilities, including a sandpit and mud kitchen, as well as a small vegetable garden so children can experience nature first-hand.